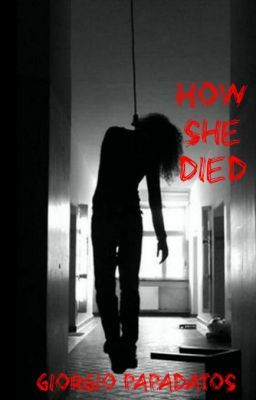 "How She Died" is about a boy named Peter who isn't really a normal teenager. He enjoys blood, gore, and knives. After weird things happen to him, he figures out the secret of his house and past. Peter will go from a boy trying to hide his true self, to a boy unleashing his true self on his friends and family. Who really is Peter Meyers on the inside... A psychotic killer? Or a teen with bad hormones?